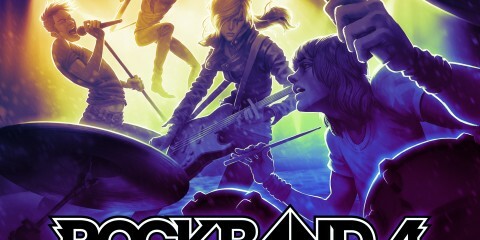 Harmonix announces Rock Band 4 release date – Eggplante! 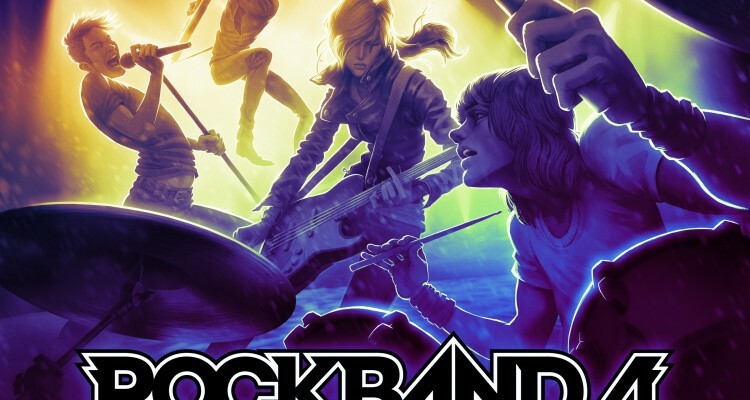 You’ll soon be able to get the band back together in Harmonix’s all-new Rock Band 4. 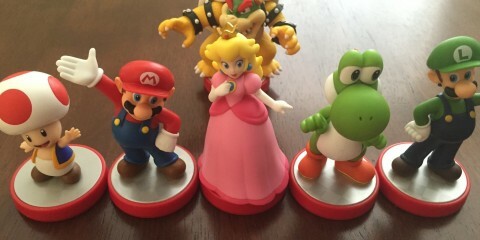 The game will come to retail on October 6th of this year. 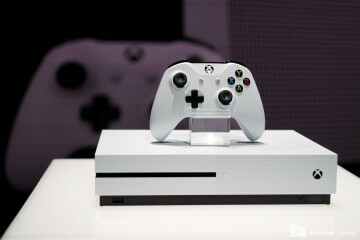 Rock Band 4 is sold standalone, for $74.99 CDN, bundled with a guitar for $159.99 CDN, and finally, sold for a lofty total of $299.99 CDN if you want the game alongside a full kit of instruments. 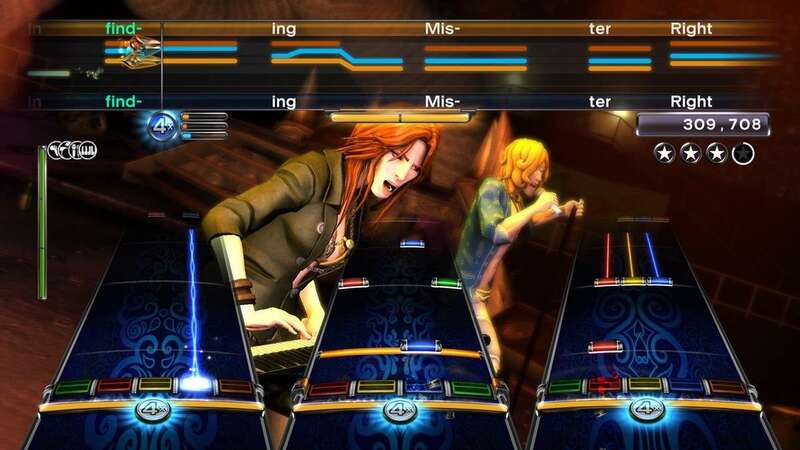 Harmonix has also confirmed that last-gen Rock Band peripherals, and even competing Guitar Hero peripherals, should work in Rock Band 4, which will not be published by EA this time, and will instead be brought to us by peripheral maker, MadCatz. Harmonix does however caution that, while last-gen peripherals should be compatible, there may be some exceptions, and that players should stay tuned for a definitive list of compatible instruments, closer to release. 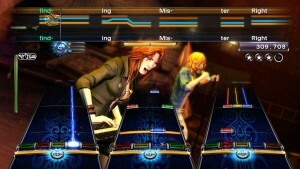 Along with announcing the release date of the game, which will exclusively release for PlayStation 4 and Xbox One, Harmonix confirmed a short list of the over 1,500 songs that will be compatible with Rock Band 4, which will allow players to upload most (but not all) of their songs from previous Rock Band games that they own, including DLC. 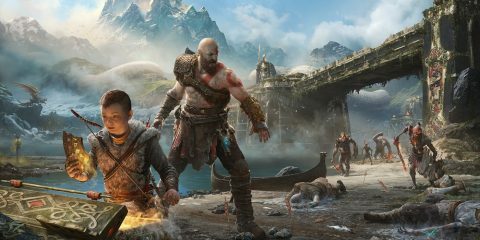 The confirmed song additions for Rock Band 4 include: “Violent Shiver” (Benjamin Booker), “Suspicious Minds” (Elvis Presley), “Uptown Funk” (Mark Ronson, ft. Bruno Mars), “My God is the Sun” (Queens of the Stone Age), and “The Warrior” (Scandal). Keep harmonizing Eggplante for all news and updates on Rock Band. 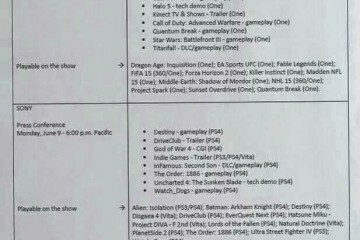 Did everything from E3 2014 get leaked?